The thickness of stainless steel is measured in gauge. The lower the gauge , thicker the steel. 16 Gauge is thicker than 18 gauge and 20 gauge steels. 18 Gauge is perfect for any residential home. 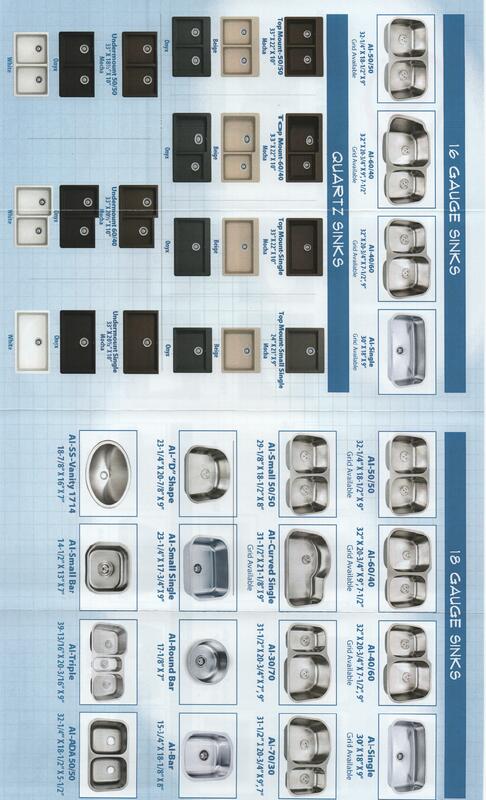 We have a large selection of 18 Gauge sink. 18 gauge is most used gauge when it comes to kitchen sinks. 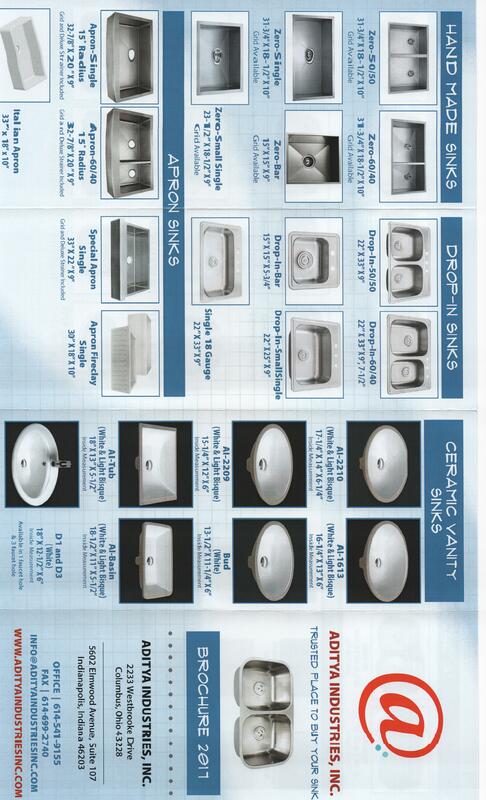 Zero Radius sinks are Handmade sinks. The 90 degree angels provide sharp look. 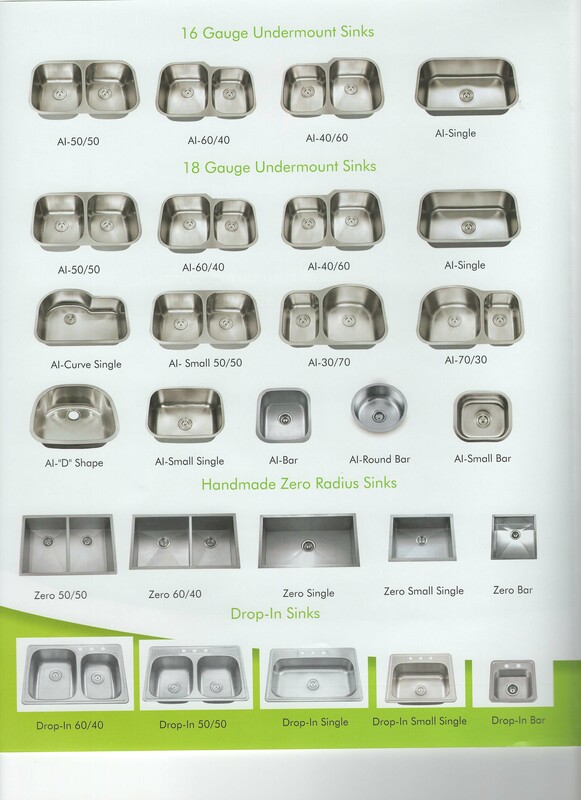 Due to its process of making they are little heaver compared to drawn sinks of same gauge. 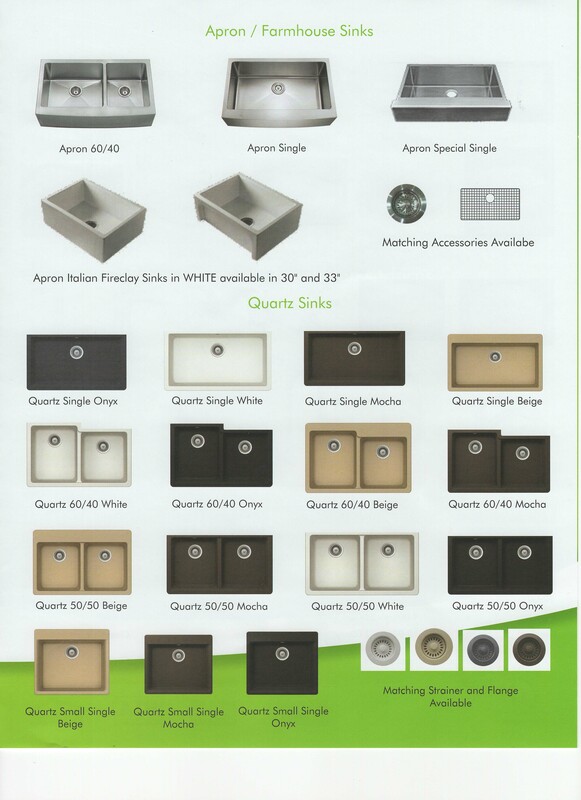 Apron Front or Farmhouse sinks are getting popular in modern homes. 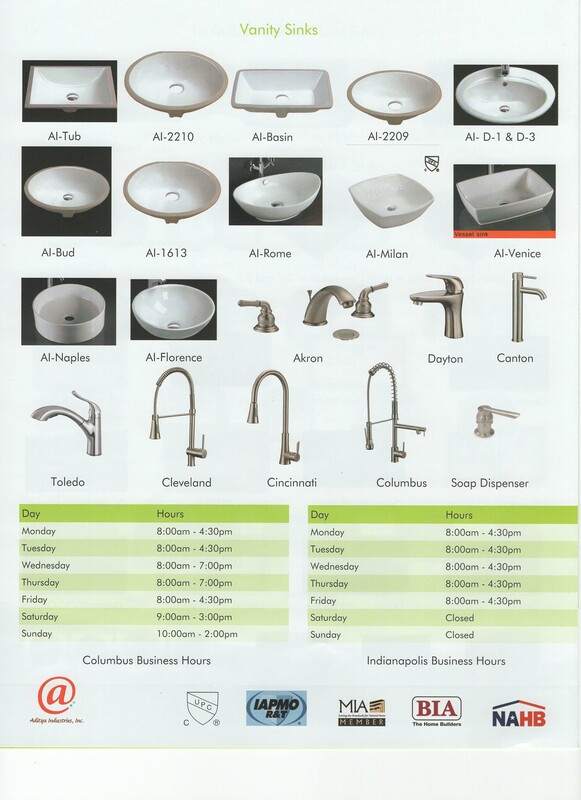 We carry them in 16 gauge stainless steel and porcelain/fireclay white color in different designs. 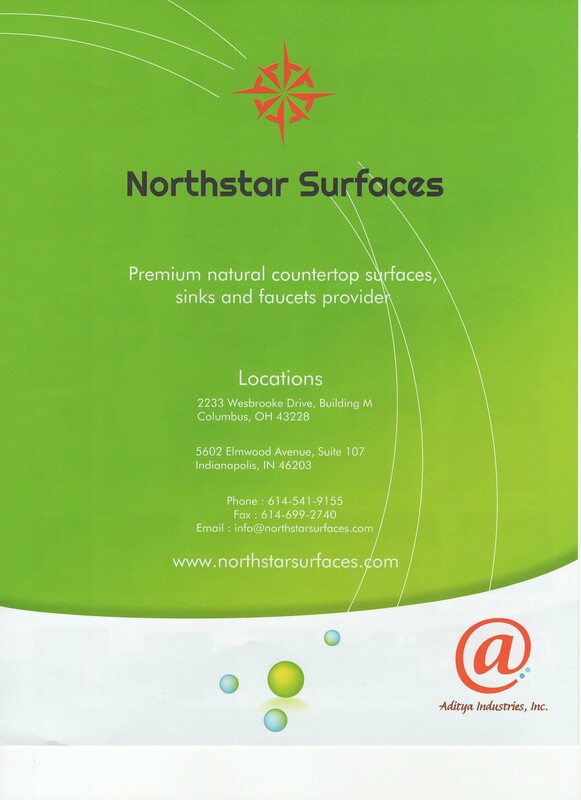 Click on the "Accessories" Tab on the main menu or click on "Check them Out Here" tab below to find options.